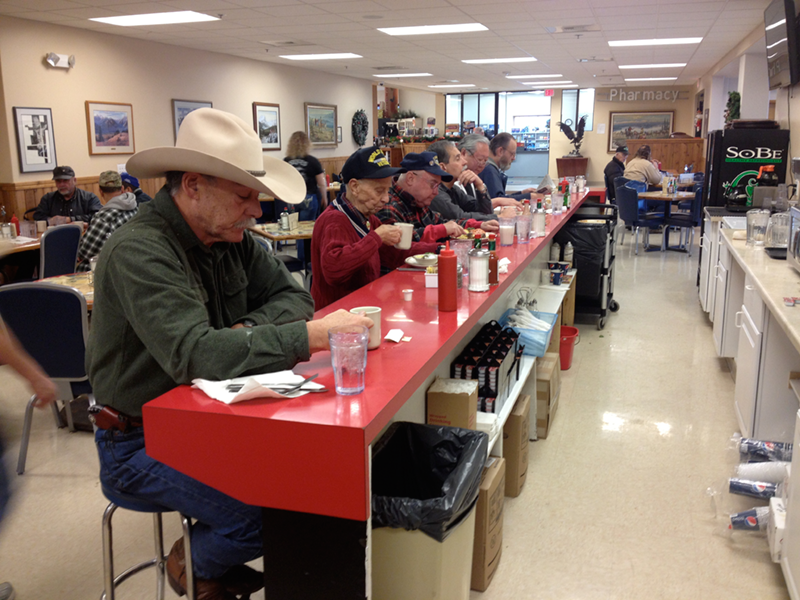 For over 100 years, Sykes has proudly served the Flathead Valley through the Diner, the Market, and other amenities. Our restaurant provides a casual and friendly dining experience with excellent food and generous portions at great prices combined with a local flavor that is rare. Recent renovations have added a new chapter to the story of Sykes. Doug and Judy Wise had owned the business for over 60 years when in the Fall of 2010, they decided to sell the business to local businessman Ray Thompson. After a team was installed to carry on the friendliness that we are known for and significant remodeling and additions, the market opened in the Fall of 2011 and the apartments in the Summer of 2012. 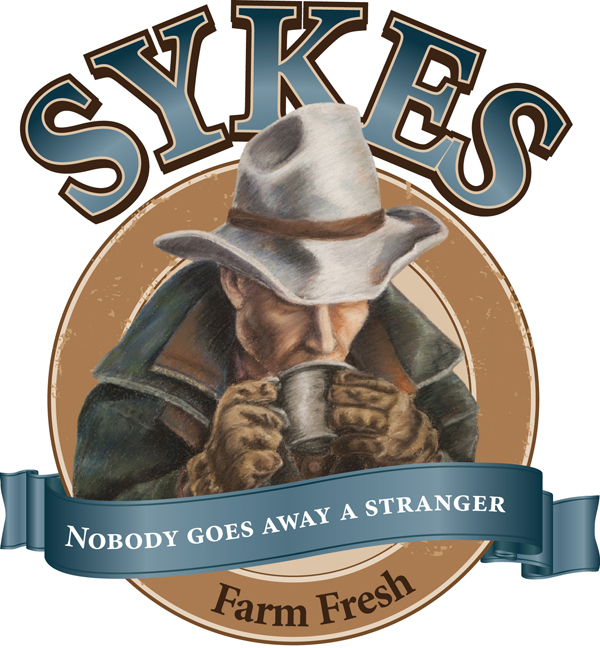 Here at Sykes, we are committed to preserving the principles and services that Sykes was founded on: Honesty, Friendliness, and Great Value. We look forward to you stopping in!